1. High precision with zero defects. 2. Ability of counting in bi-direction. 3. Rapid Pre-Set function confirmation. 7. 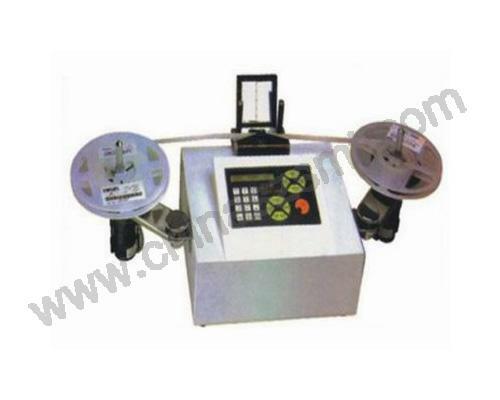 Reel Diameter: Suitable for SMD Reel with any diameter.